One way to push your boundaries, get stronger, and achieve your goals at Planet Woman Fitness is personal training. Having your own personal trainer means you will have help with setting your goals, guidance, feedback, and accountability. All of this can help you on your way to becoming as healthy as you want to be! At our female only gym, you will find friendly, professional, and certified trainers who are highly experienced at creating custom programs for ladies. Brittony is a great example of one of those trainers. Brittony has been a Personal Trainer and Group Fit instructor since 2010. Her passion for fitness began at a young age as she struggled with her weight throughout her adolescence. She sought out help with a personal trainer which in turn changed her life not only physically but also mentally which inspired her to become a personal trainer. 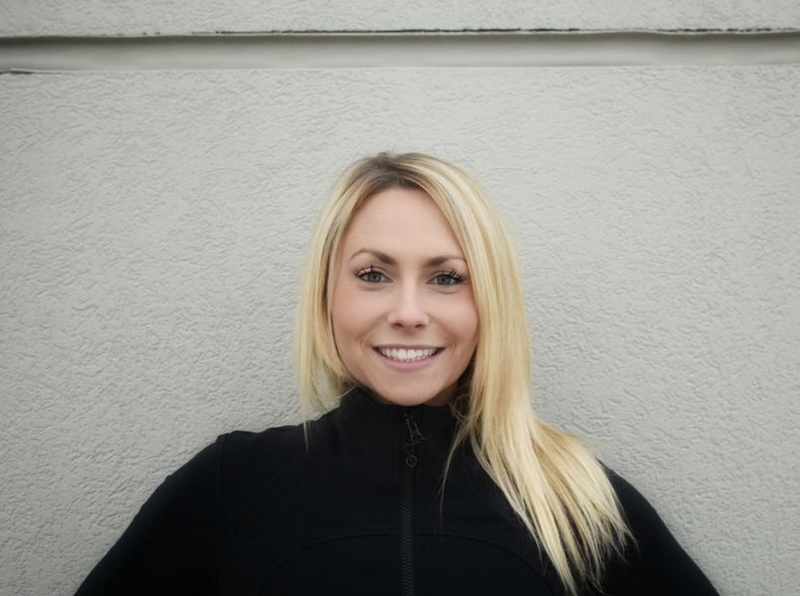 She believes everyone should be fit for life and is passionate about functional training. She has continued her education by getting a certificate in MMA Strength and Conditioning, as well holds a TRX certification. Brittony believes the key to happiness is by helping others and looks forward to being a part of your fitness journey. Brittony has helped many women in Kamloops achieve their fitness goals. She can help you understand all the basics you need to know to get you started with a customized program just for you. If you want to come and talk with one of our wellness consultants and see what our gym is like, get in touch or come to one of our Kamloops locations. We all look forward to meeting you!